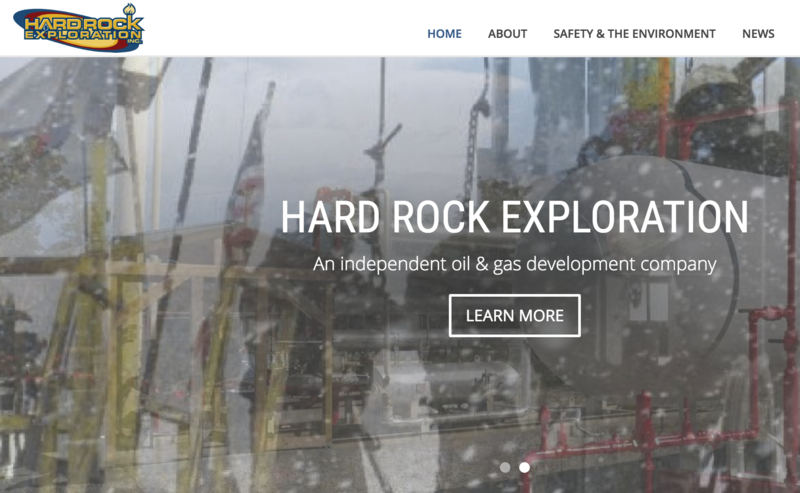 We developed Hard Rock Explorations's website and a system that allows admins to login and upload reports that are shared with stakeholders. We also helped them map 400 well locations. 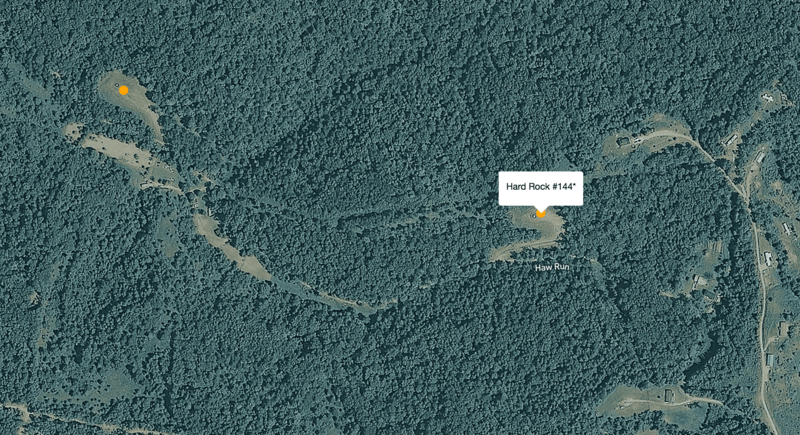 Hard Rock Exploration's website allows admins to add news stories similar to blog functionality. It also permits admins to share documents and connect with stakeholders.